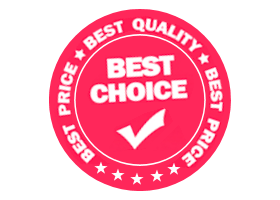 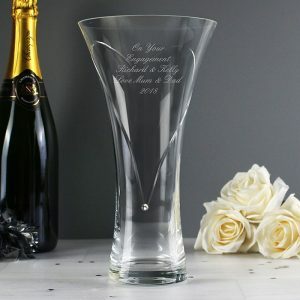 It’s the hardest thing in the world to buy for someone who already has everything! 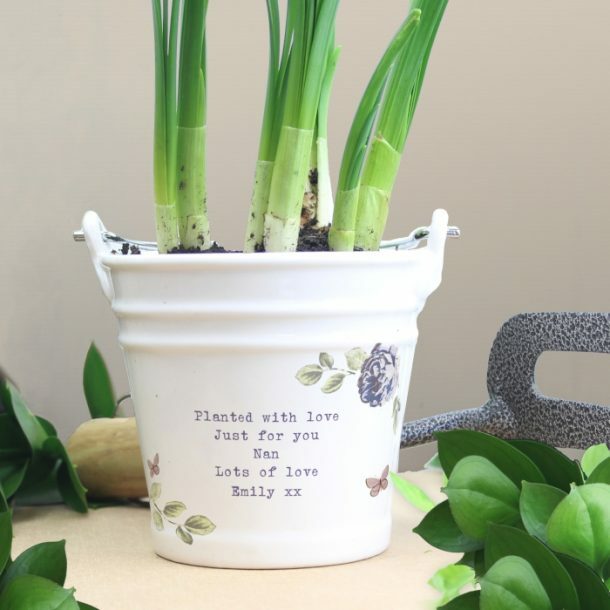 Well how about this fantastic Personalised Secret Garden Porcelain Bucket – Any Message. 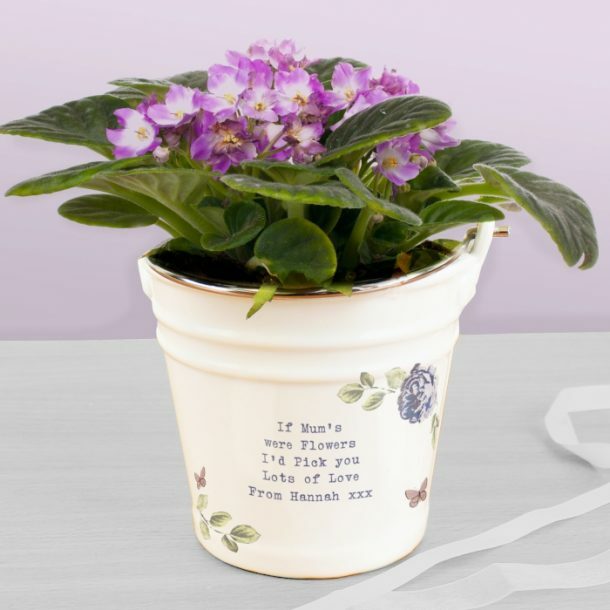 A pretty bucket that would make a great birthday gift for grandma, a lovely thank you present for a bridesmaid and a thoughtful wedding anniversary gift for wives. 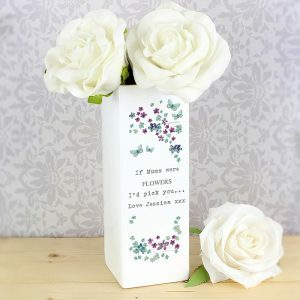 A porcelain bucket you could fill with sweet smelling roses and personalise for her, a keepsake that will last forever. Personalised with a message over 5 lines of 20 characters per line, it’s guaranteed to make her smile. 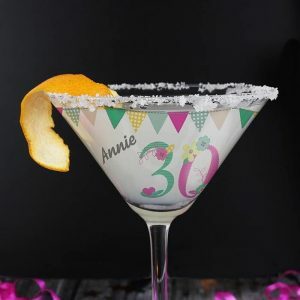 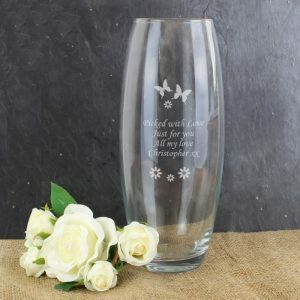 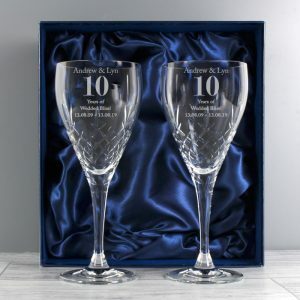 An elegant flower and butterfly design adorns the wording you choose, and it really is a gorgeous gift for any flower lover or someone you think is blooming marvelous!